This form must be filed by all Spanish residents owning assets abroad, only if they are over the limits described below. It is required to file this form every year before March 31. 1. Information on each account should include the balance of these accounts on December 31st, the average balance for the last quarter of the year and the date of opening. Also if you are account holder, authorized. b. Holders and authorized holders, who have ceased to be during the year, must indicate only the balance of the day ceased to be holders or authorized holders. a. Securities or rights located overseas representative of participation in any type of legal entity; values located overseas representative of the transfer of capital to third parties or provided for its management or administration to any legal instrument, including trusts though lacking legal personality, capable of acting in the course of trade. b. Shares and participations in share capital or equity fund of collective investment institutions located abroad. c. Life insurance (savings not risk) or pensions or annuities, whose insurance companies are located overseas. 3. All types of Real Estate and rights over Real Estate abroad, which include ownership of the property, actual use or enjoyment and bare ownership rights over real estate, timeshares, timeshares shifts, part-time property or similar formulas on real estate, other rights in rem over real estate. Modelo 720 must be file for the first time if any of these blocks exceeds the amount of 50,000€ and only the block in which the amount is exceeded and the consecutive years if there is an increase of 20.000€ on the different blocks. Assets not declared, that cannot be proved its ownership arousing from declared income or assets, will be considered income to be taxed, and a 150% penalty over the value of them. Penalty for not filling, filling incomplete, filing with non-accurate data, will be punished with 100€ per data with a minimum of 10.000€. On the other hand, Royal Decree approved transposes the Community directive on administrative cooperation in the field of taxation. Thus, reinforcing cooperation in the exchange of information between countries needed for the liquidation of taxes. 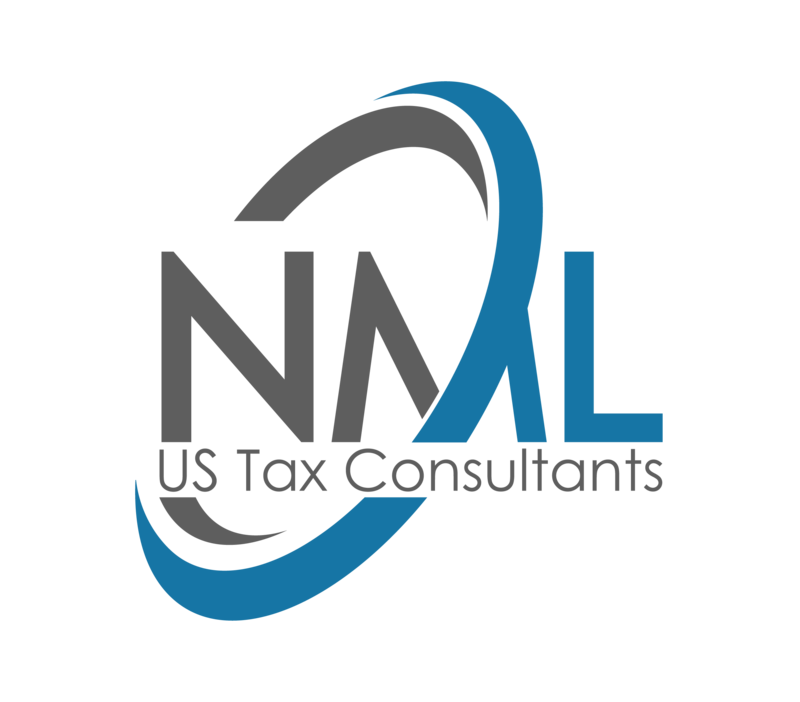 Among other issues, is attributed to the tax agency competition to formulate requests for mutual assistance to other States or international organizations. This provides legal security to be achieved greater agility in the process of mutual assistance. And already a few years ago the tax agency began to provide tax information for citizens of the EU to their respective countries through the Form 299 which is filled by Spanish financial institutions, collected and processed by Tax Authority. The Government aims to deepen in the coming months in this type of agreements for the exchange of information, both to improve the collection of taxes, and to enhance the fight against tax fraud.